Pole barn in the back will hold 4 cars. Partially finished basement is perfect for media room, play area, bedroom (no egress) or rec. room.This hard to find ranch is in great shape and has a 3 season room that opens to the deck area. SchoolsClick map icons below to view information for schools near 3643 Election House Road Carroll, OH 43112. Home for sale at 3643 Election House Road Carroll, OH 43112. Description: The home at 3643 Election House Road Carroll, OH 43112 with the MLS Number 219002926 is currently listed at $325,000 and has been on the Carroll market for 76 days. 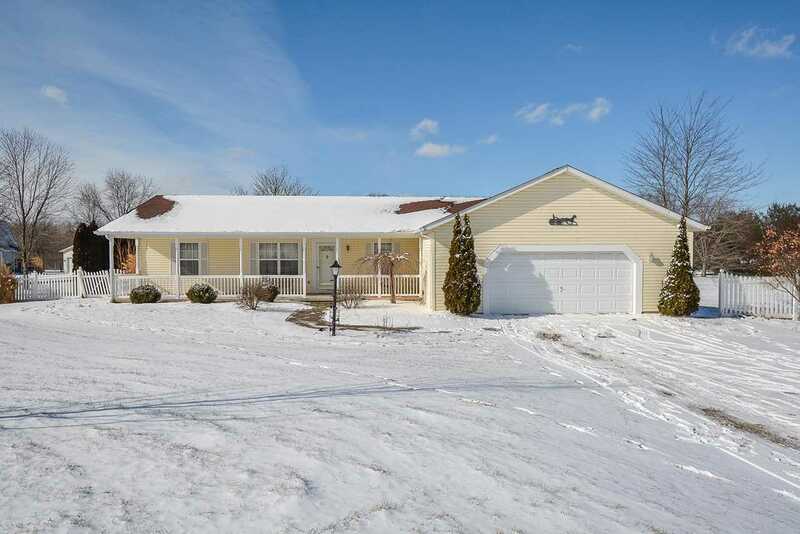 You are viewing the MLS property details of the home for sale at 3643 Election House Road Carroll, OH 43112, which is located in the subdivision, includes 3 bedrooms and 3 bathrooms, and has approximately 2000 sq.ft. of living area.